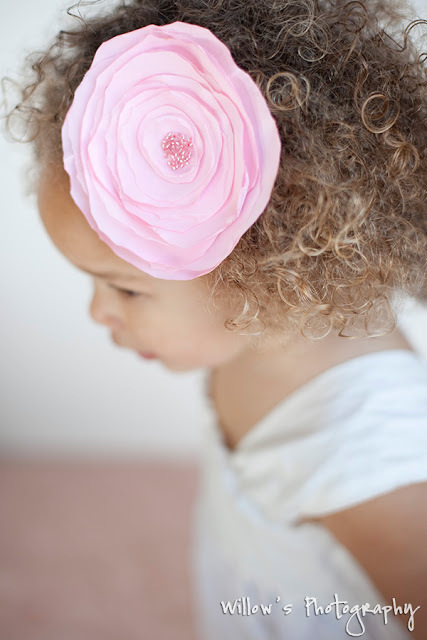 I still can not believe that Dear Lillie let Stella Marie model for their store! Their act of kindness has brought so much joy to my life. They are having another give-away! They really truly are givers I tell ya!!! 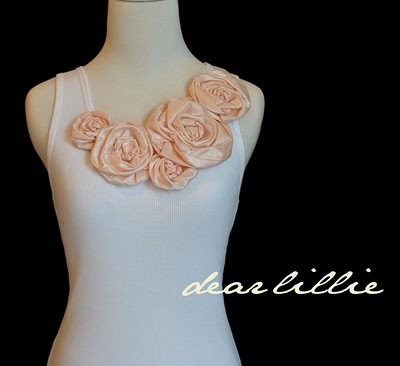 Right now they are running another give away for not only a dress but the second place winner gets a shirt too! 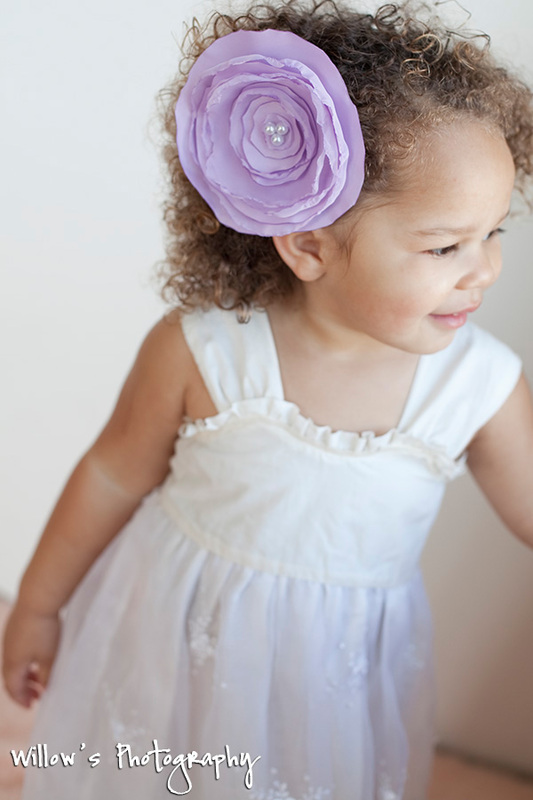 I can not wait to photograph Stella Marie in their new mommy/daughter shirts! They are just so pretty!!! 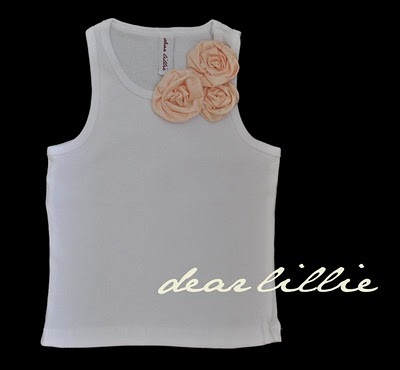 We love Dear Lillie! I love looking at pictures of Stella Marie! I just shipped out your mommy and me hot pink and spotted black shirts this morning. (Still waiting on the slate color to come in for the other tank). I can't wait to see pics of them!!! !